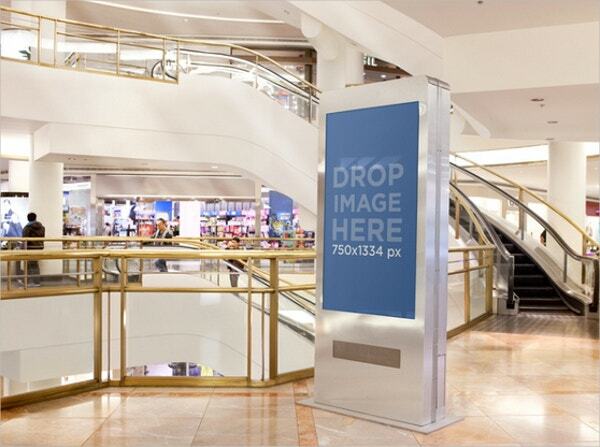 Advertising has always been the main maxim of any business promotion campaign. 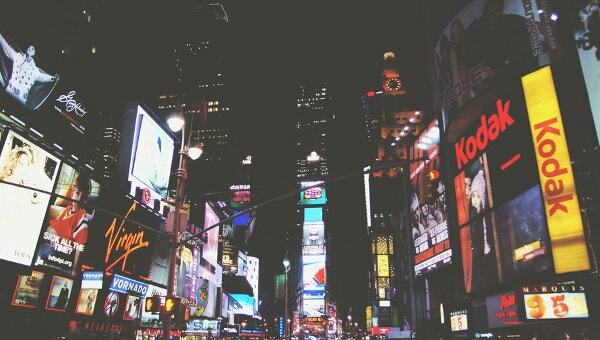 If you are about to start your ad campaign soon, you can try out billboards, newspapers, bus stands, subways as your settings. 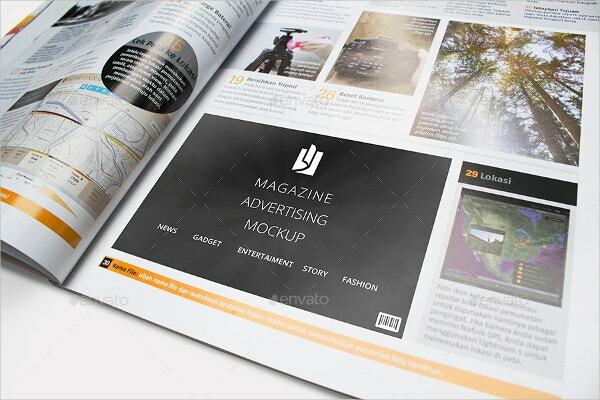 For inspirations, you can check the advertising mockups where you will get ready-made space for ad details. 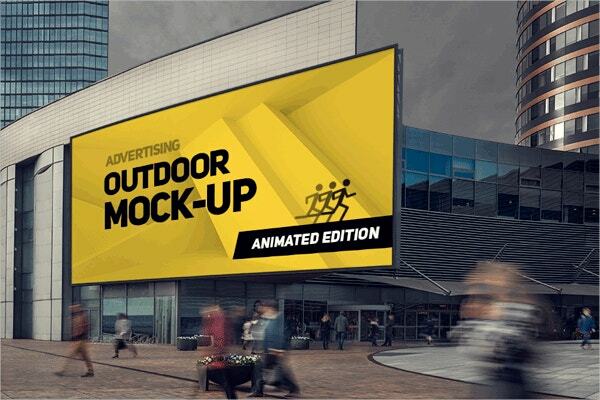 Interestingly, you can create the same outdoor advertising background aura on your website or social media accounts through subway or billboard mockups over the internet. You can also see Top Mockups For iPhone 6 and 6s. You have a high-resolution newspaper advertising mockup here in as many as 8 backgrounds. You have a sizeable space for advertising here and it would be great for any type of business reports. 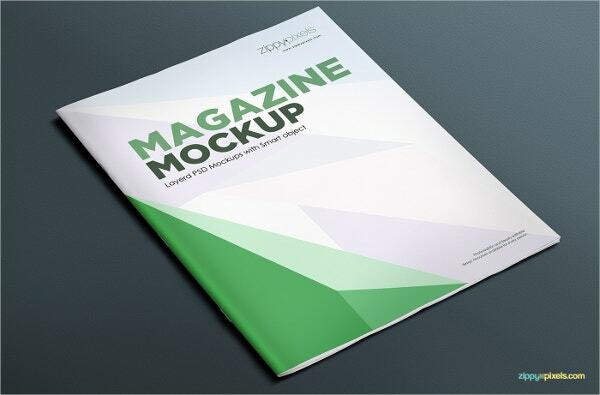 If you are looking for ideas on advertising space on a magazine, this mock-up bundle here comes with 7 premium PSD mockup options in 8×10-inch page layout. The backgrounds are easily customizable. The brown velvet backdrop makes an elegant canvas to get exposure for your prints, photos or artwork. 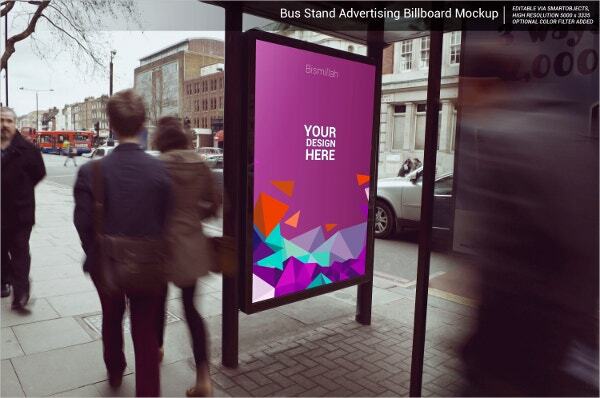 With the perfect feel of a bus stand advertising, this mock up would render some drama to your advertising campaign. This mockup package comes up with nine photography magazine mockups where you can easily exhibit your ad details, high-resolution images, product preview as well as workshop details. The background can be customized with unlimited colors. 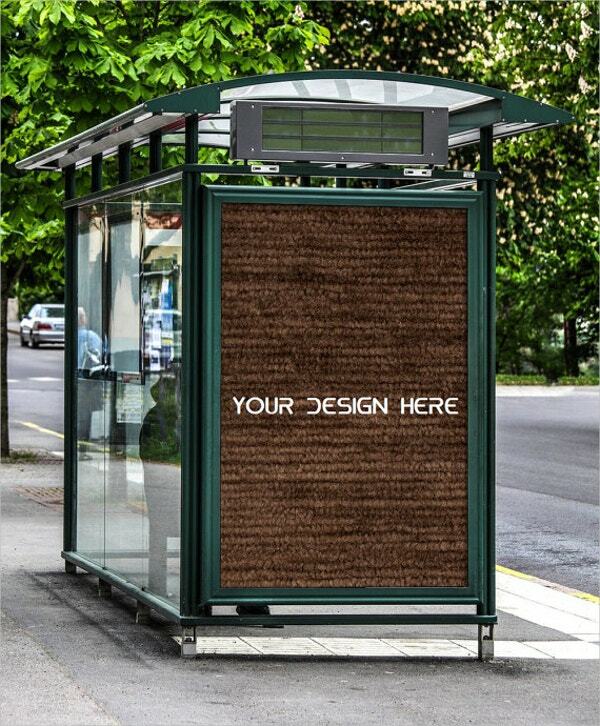 You can also see Poster Mockups and Designs. 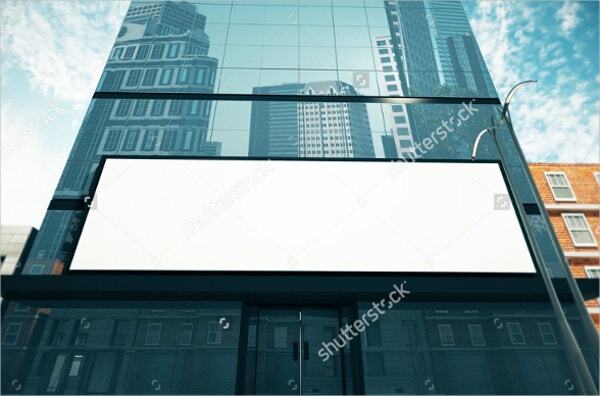 It’s always grand to display ads on a glassy wall of a corporate house and the template here brings in that same suave feel for your advertising mockup. It’s smart and elegant. 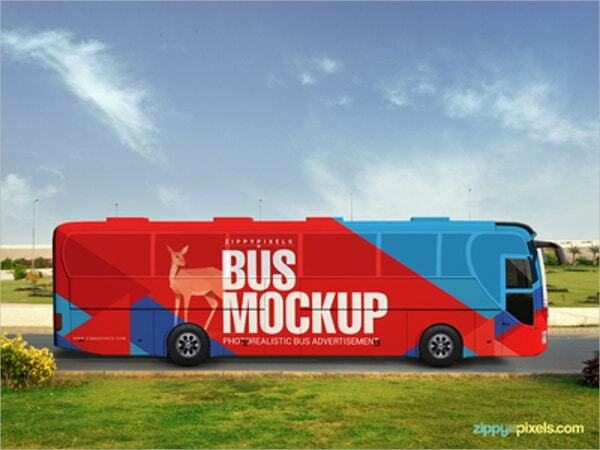 This PSD bus advertising mockup template offers you to exhibit your ad details in as many as eight various view angles. It’s a high-resolution file and would be great for any kind of business. 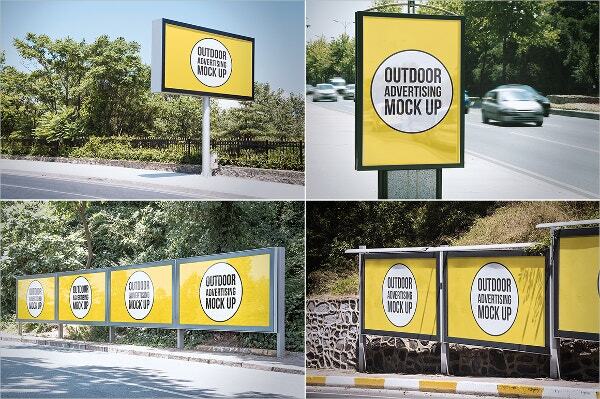 This outdoor advertising mockup bundle is carrying 12 mockups for your ad designs. 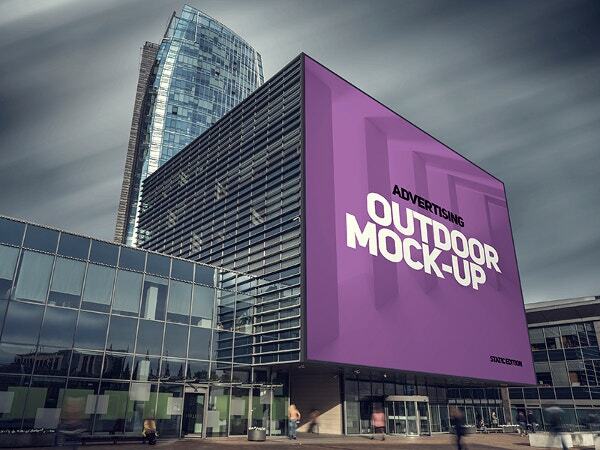 You can experiment with varied formats such as billboard ads, city wall, lamp post backdrop and so on. The random colorful art lines make a stylish border when you are looking for an attractive advertising mockup design. You have templates of 3 vehicles here including passenger car, truck, and bus. 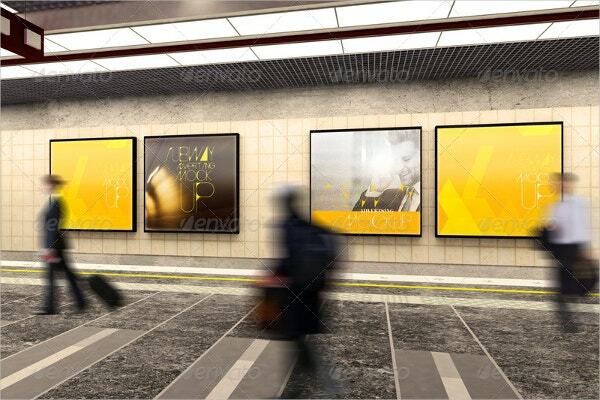 If you are looking to create a subway advertising feel for your ad campaign, this subway advertising mockup design would be great with 10 readymade PSD files- covering various sections of the subway. 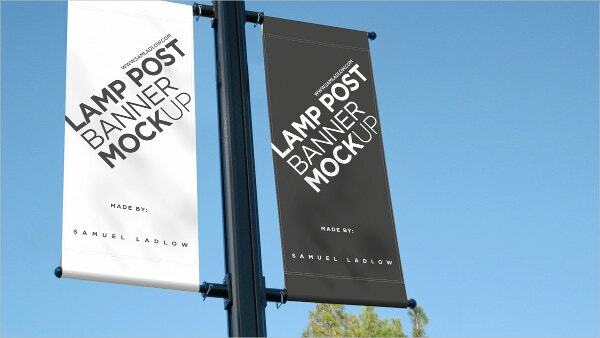 You have 2 lamp post ad banners here created with smart object and the PSD files can be modified easily. 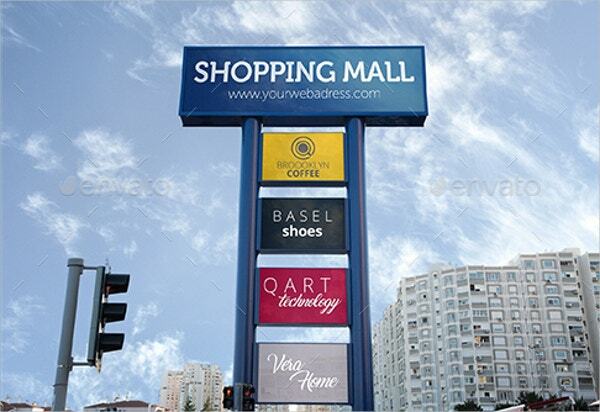 The banners come up with sizeable space to detail about your ad message. 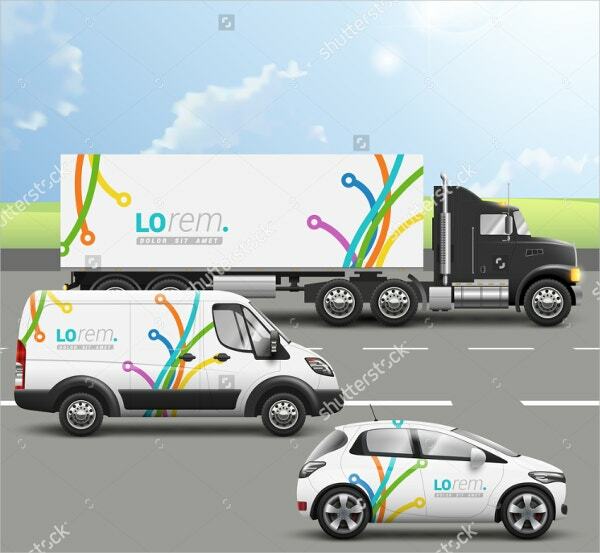 You have a broad outdoor vinyl ad banner mockup here where you get sizeable space to display and spread the word out about your artwork or business pitch. It’s neat, cool, and smart. 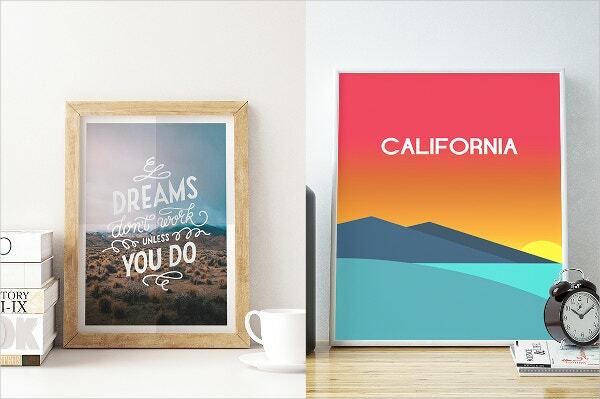 You can also see Fresh PSD Poster Mockups. 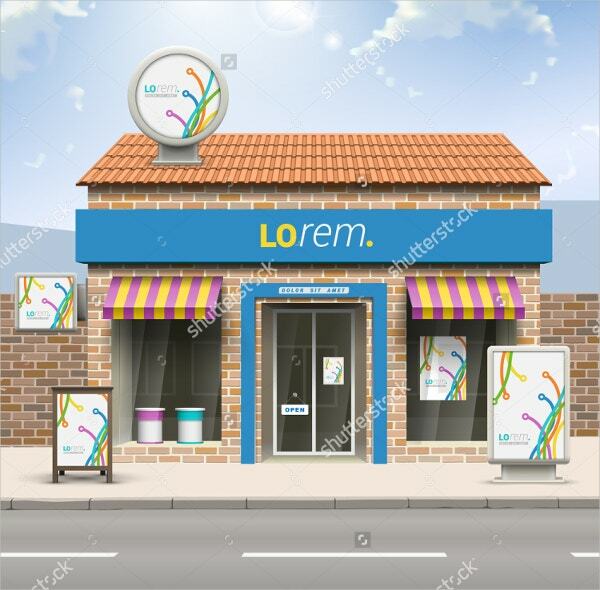 If you are looking for ideas on outdoor store advertising, this store ad mockup design would be great for you. The mock up allows you to display your message on the store’s door, window, adjacent wall, and signboard. 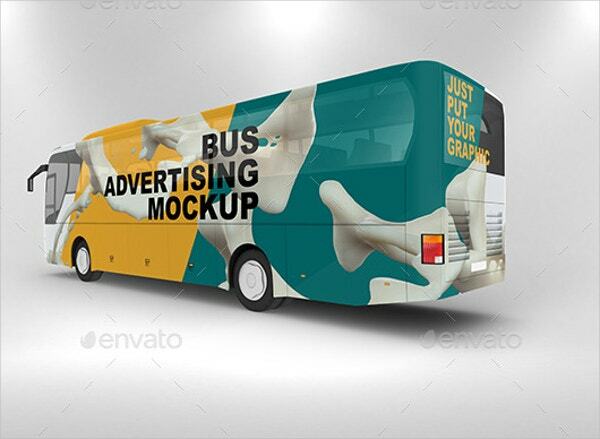 If you are looking to have that authentic English feel as the backdrop for your ad message, this PSD file featuring a typical suave London bus design would mean amazing for you. 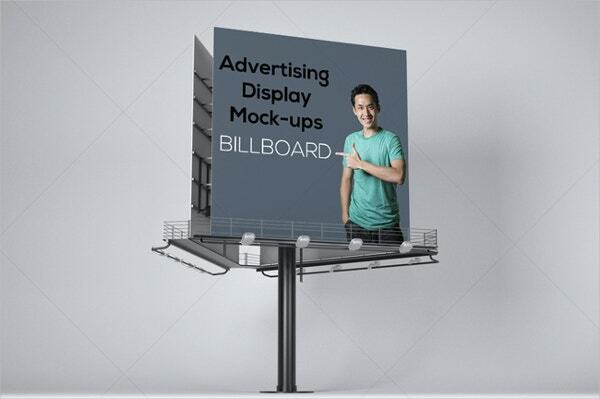 You have 5 billboard-style outdoor ad mockup templates in PSD file here in various locations & settings, like shopping mall, business house, bust stand etc. The files can be edited easily through Smart Objects. 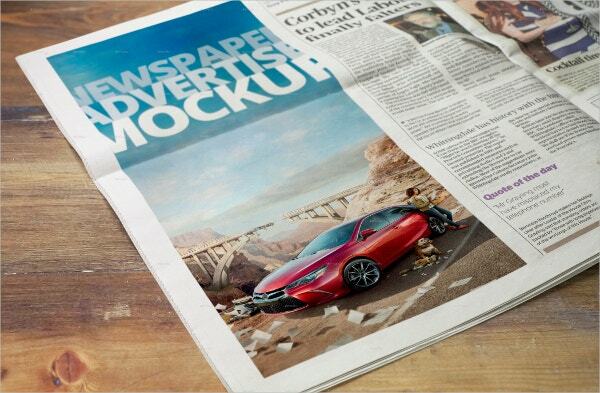 Newspapers assure amazing advertising potential given the massive readership they enjoy. 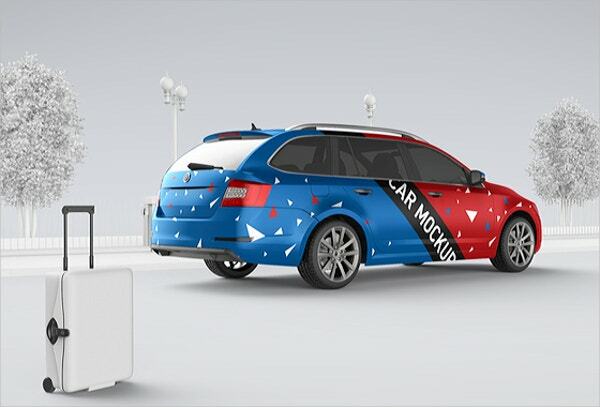 If you are looking forward to display your ad message on newspaper and looking for a suitable background, there are newspaper mockups online. These are pre-designed blank ad backgrounds which are completely editable with your particular promotional ad message.